60% SAVING ON RRP NEW PRICE. Amazing Deal. 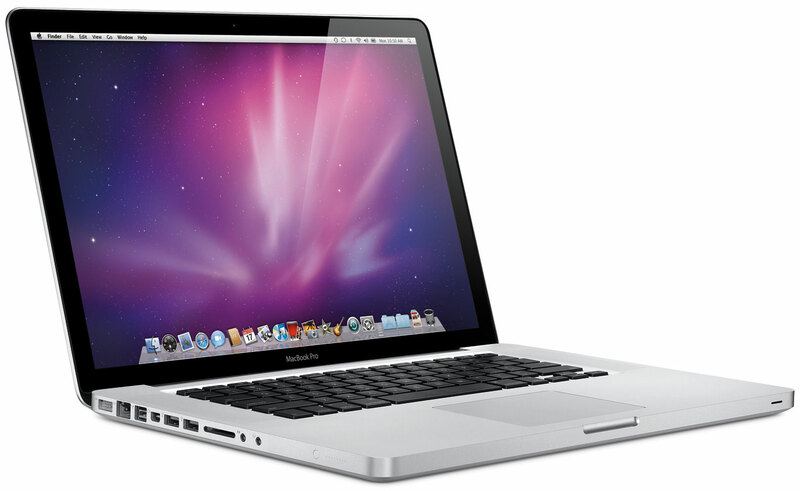 *Based on Apple's £1499.99 RRP price when new in 2010. Apple's latest opearting system, Mac OS X 10.10 Yosemite, is installed on the laptop and the MacBook is ready to use straight out of the box. If you require an earlier operating system, please let us know by email on info@mapleuk.co.uk. 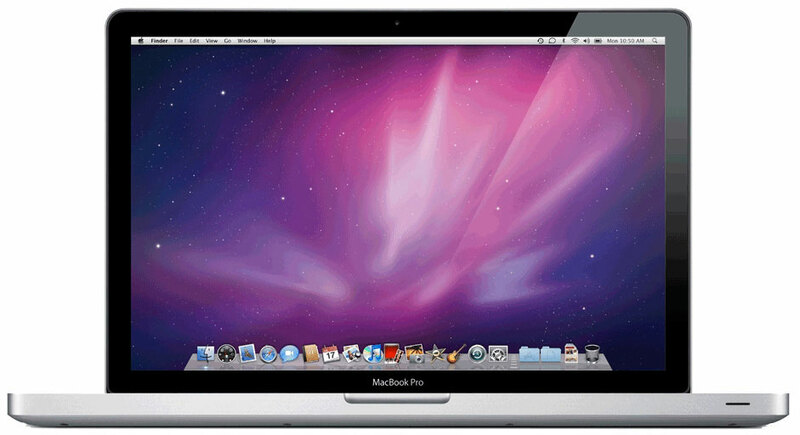 Work smoothly on multiple applications simultaneously with the MacBook Pro MC371B/A notebook as it features Intel Core i5-520M 2.4GHz processor. The installed 2.5GT/s system bus of this Apple laptop prevents system bottlenecks and ensures smoother execution. Enhance your gaming and other visual experiences with the installed nVIDIA GeForce GT 330M graphics processor of this Apple MacBook. Surf internet with the high-speed Airport Extreme 802.11n connection of this Apple laptop. 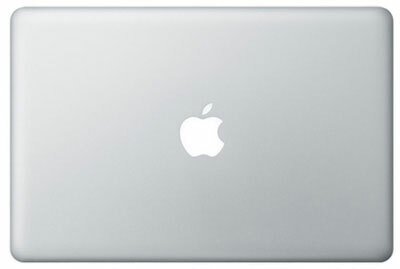 You can now exchange data with compatible devices via the Bluetooth 2.1 + EDR connectivity of this Apple MacBook. 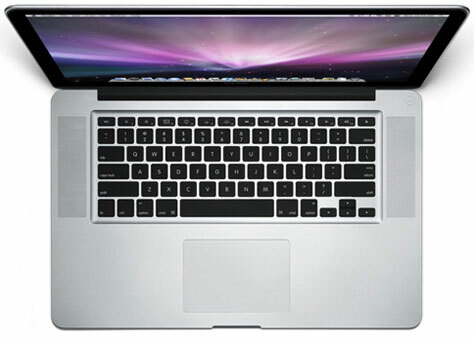 Avail high-speed network connection with the supported 10/100/1000Base-T (RJ-45) Ethernet connection of the MacBook Pro MC371B/A notebook. Connect other peripheral devices to the MacBook Pro MC371B/A notebook through its integrated 2 x USB 2.0 ports.